The BJC has a strong belief in the need to remain innovative and to try new ideas to address identified issues arising from the day-to-day experience of clients. 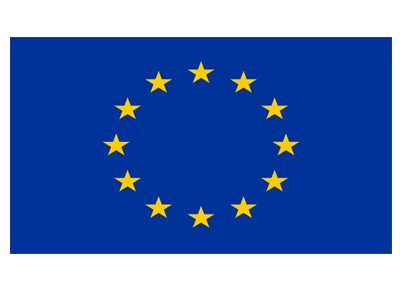 Since the mid 90s the BJC has accessed and managed various European Union and private trusts funded programmes. These provide the BJC with the resources necessary to be innovative and to test new ideas and ways of working. Over the years the BJC has made determined efforts to ensure the lessons and work of the EU projects improved the delivery of services and the way we work with clients. Outlined below are some past EU Projects that the BJC was involved in as the lead partner or as a partner. Short term (VET-) training is essential in matching young people to the regular labour market. Of course, culture and systems differ. This partnership will explore the use and possibilities of short term educational (VET-) programs to increase the competences of young adults to make the connection with the labour market. In this way we intend to create new ideas for labour market policies and instruments in the participating partner countries; The Netherlands, U.K. (Scotland), Ireland, Germany, Belgium, Romania, Croatia, Spain and Italy. Youth unemployment is an enormous challenge that needs to be tackled in a concerted and realistic way. We need initiatives that have the potential to go to scale. 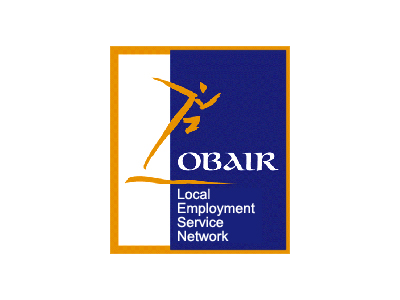 The partnership ‘Way to Learn to work’ is such an initiative. We will do this by exploration and comparing the used local & national educational VET- programs (used by the core partners & silent partners) focused on (long term) unemployed young adults and the possibilities to adapt them to a Work first (e.g. Werkcenter Model but also programs which access to school-based New Apprenticeships) approach in the country of the partners. It’s a fact that young people excluded from the labour force for long periods are deprived of on-the-job learning leaving them with a skills deficit that they will never able to catch up. Main item is therefore how unemployed young adults are able to undertake and complete VET courses (gaining work experience) in one form or the other and this can be formalized with certificates. Finally: the critical finding here is that successful outcomes other than those related to further education or employment can emerge from involvement in Work First and/or VET training. is a European project aimed at NEET people, “Not (engaged) in Education, Employment or Training”, considered one of the most problematic groups in the context of youth unemployment. VET system, employment services and appointed public authorities are the key actors in preventing the NEET phenomenon. The project aims to improve the performance of VET systems, employment services and appointed public authorities, by enabling them to better respond to the different and specific needs of NEET people at local and European level. This will be achieved by supporting and strengthening their services, methodologies and tools, and offering them new strategies to prevent and contrast the NEET phenomenon. Bottom-up: involving NEETs in Forums and Laboratories of Dialogue to discuss and propose new methodologies and tools for the VET system, employment services and appointed public authorities, according to their needs and expectations. Top-down: involving public and private stakeholders of the VET system, employment services and appointed public authorities in Peer Reviews to analyse the impact of their good practices. Experts and NEETs will match in Dueling Moderator Focus Groups, where there will be a synthesis of the two points of view (bottom-up and top-down) which will flow into National Strategy papers. A Transnational Laboratory will also be held with European experts, representatives of the NEET target group, the VET systems, employment services and appointed public authorities. The results of this transnational lab will feed into a Transnational Strategy paper. 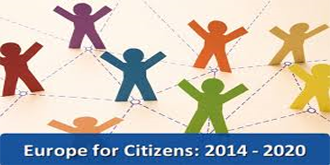 3 study visits involving partner organisations and external participants, selected through an EU Call for study visits, are planned in order to learn and share knowledge and experiences about social welfare systems oriented to NEETs. 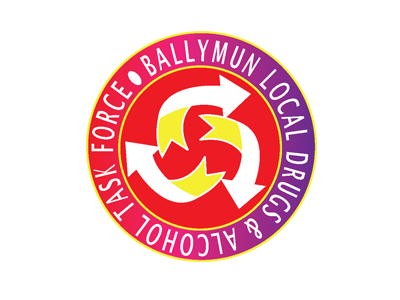 Since 2014 the Ballymun Job Centre Has been working on a number of different EU projects which are listed on our site, check them out! 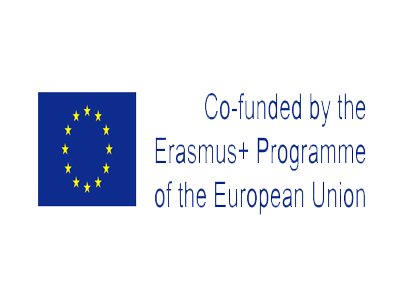 The Europen Projects are funded by Erasmus+ – Learn more here!